There are multiple things which fill a kitchen. These gadgets make or break your kitchen. There are some absolute must have kitchen gadgets, without which you cannot perform efficiently. With so many products, you are simply spoiled for choice. 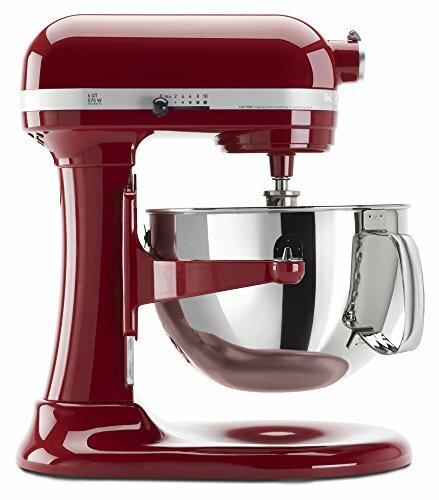 A mixer can be handy especially if you are into baking. They can also come in handy for other mixing purposes. Making doughs, smoothies, milkshakes, mocktails can be quite easy. This particular product comes in over 10 colours. You can co-ordinate the colour with the kitchen interiors. There is a multipurpose attachment hub. There are 15 optional attachments for performing varied functions in the kitchen. There are 10 speeds to get you to do the required task efficiently. The capacity is 6 quart. 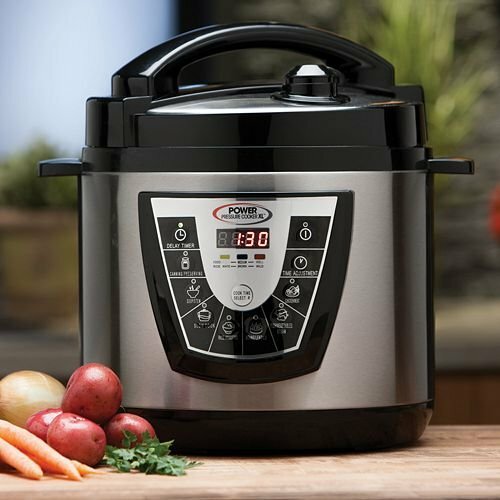 Instant pot cookers are great gadgets for the kitchen. It is a healthy means of cooking, also highly energy efficient. This pot particularly comes with 7-in-1 multi-function feature which is unique. It can do multiple tasks within the kitchen – Pressure Cook, Slow Cook, cook Rice, Saute/Brown, make Yogurt, Steam & Warm food. It is not very surprising that it made it to the must have kitchen gadgets list. It has a 14 Micro-Processor controlled programs for Soup, Meat/Stew, Bean/Chili, Poultry, Sauté, Steam, Rice, Porridge, Multigrain, Slow Cook, Keep-Warm, Yogurt, Pasteurize and Fermented Rice etc.,. 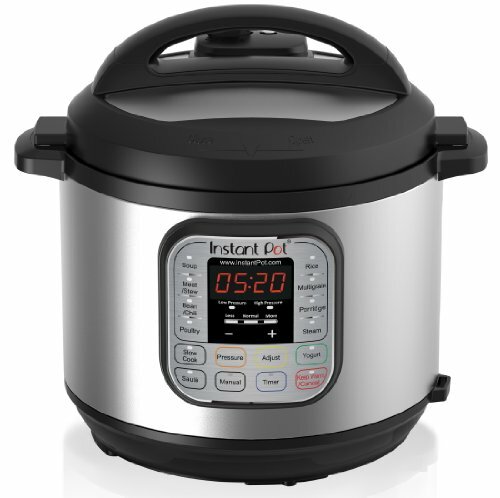 Yet another instant pot which is reasonably priced. It may not be as superlative as the previous instapot that was reviewed. It is definitely enough to cook up delicious and healthy meals to suit your palate. It is also incredibly easy on your pocket. Drinking juice out of a cold pressed juicer can be a different experience altogether. This juice extractor is a must have kitchen gadget if you are a health freak. This a healthy means to hydrate your body and keep it energetic. Buying juice which is packaged in the market may not only be expensive, it may also contain sugar and preservatives. 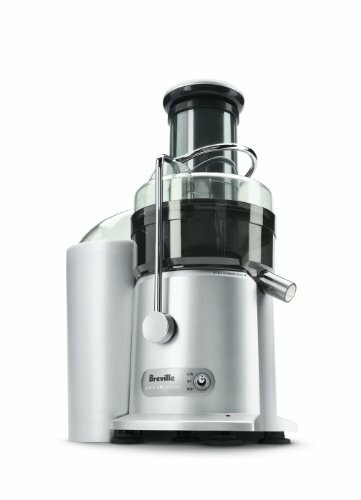 Extracting juice using a juicer may extract up to 30% more juice and 40% more vitamins and minerals than other juicers. There is a definite advantage in having this in your kitchen for a healthy living. The blender is an important gadget in every kitchen. Much thought is spared into buying the one that serves multiple purposes. 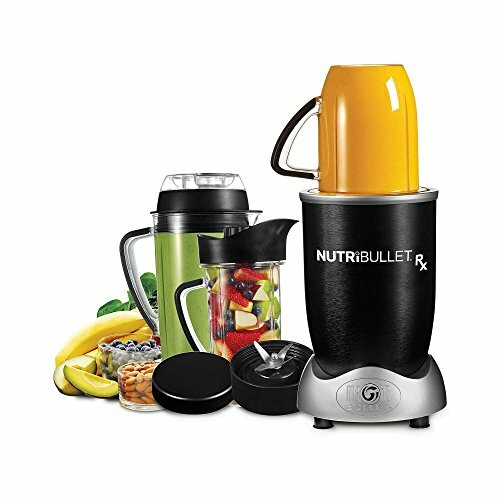 The magic bullet Nutribullet blender is a great addition to your kitchen. It comes from a reputed brand in the industry. Users have found the product extremely useful. If you are a soup person or someone who eats healthy then it is a must have. Also if you are a salad person and in need of multiple types of seasoning, then a blender comes in very handy. There are also other uses such as making paste out of food items which are easily palatable by the elderly or very young children. A kitchen is typically incomplete without the best products. These products mentioned above are best in class and are definite must have kitchen gadgets. They make your life in the kitchen easy and stress free. They also aid healthy eating. All the gadgets above use the healthiest means of cooking a meal. They are quick and enable saving substantial time. They are indeed great especially because they help conserve energy. Most of the gadgets are energy efficient. They are best suited to help you cook up different types of meals every day, but also provide enough time to relax and spend quality time.